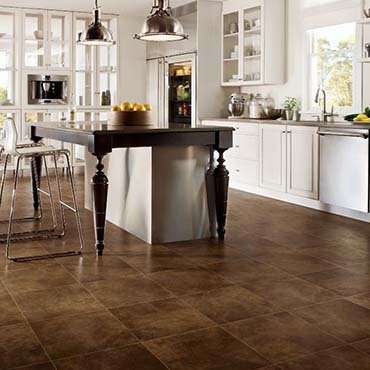 Serving the Inland Empire and Mountain and Desert areas for all flooring needs. We have one of the most extensive showrooms in the Southland. 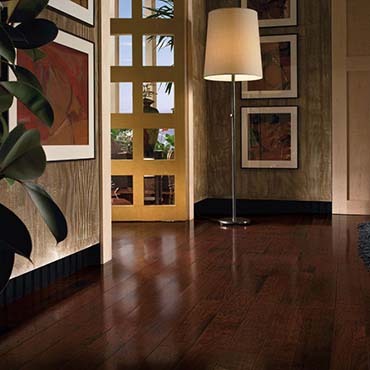 Please stop in for a visit and browse our samples of hardwood, laminate, tile, carpet and vinyl. You are welcome to check samples out for viewing in the comfort of your own home. We look forward to your visit! Please visit www.cslb.ca.gov and enter our License No. 592931. You will see our license as well as Workers Comp, Liability and Bond insurance information. We urge you to run this check on any contractors you may be considering for your home improvements. As the government announces new tariffs on imports, the pricing on some of our products will have an increase. We do not yet know the full effect of these tariffs. We are committed to doing our best to make this as smooth of a transition as possible. Thank you for your business. 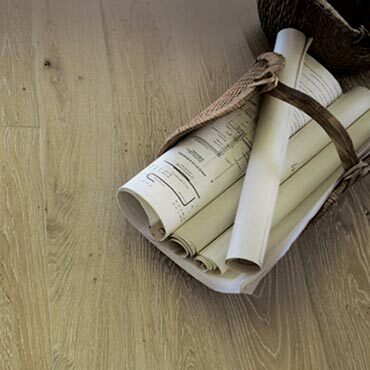 We look forward to helping you with your flooring needs. My floors are looking great! You have an excellent team of skilled installers; they have been a pleasure to have around. Thanks for the careful and exquisite job you did on my flooring, I will be sure to refer you to others. Your installers were very professional, Eric was great to work with, and we love our new floors! We've just purchased a new home in Summerlin. It's under construction and we recently visited the builder's design center to select flooring, cabinets, countertops,etc. Questions about those selections have since occurred to us and we've tried to locate local businesses to review those products rather than returning to Las Vegas. Mind you, we indicate we're not interested in purchasing anything right now. Locating a wood floor sample was particularly hard but Redlands Floorhouse knocked it out of the park! Eric couldn't have been more helpful in locating the sample for us, knowing exactly what I was looking for and where to find it. And, I gladly took him up on his offer to let me borrow the sample over the weekend. 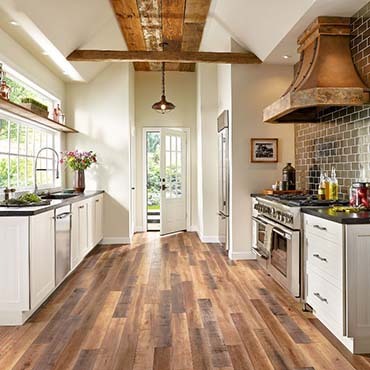 Believe me, we will recommend Redlands Floorhouse to our friends and neighbors in the local area for their future flooring needs. Redlands Floorhouse did the original installation of the wood floors in my entire house (before I lived in it). I just had them back for a re-coat and they did an amazing job. In addition to the floors looking stunning, the workers were prompt, extremely pleasant, and somehow managed to get all the furniture back in exactly the right place, in spite of the fact that I wasn't even home when they did it and had to leave another family member in charge. Removing all the furniture in someone's house is no small job and yet they broke absolutely nothing. They even made sure to hook up my Wi-Fi, TV's and computers properly again when they were done. I can't say enough about this place. Call them! 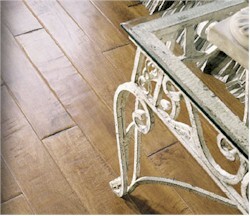 Redlands Floorhouse turned my dirty, worn 1941 floors into a thing of beauty! They are very careful w/ the belongings that they must move, and even leave behind free pads for furniture feet and a hardwood care kit. 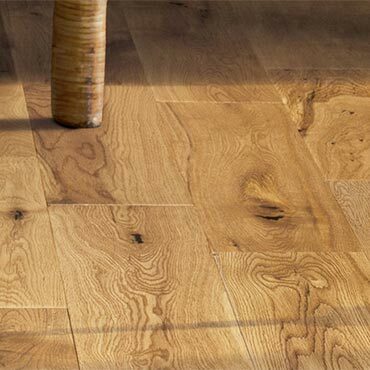 If you want someone to breathe new life into old floors, contact Redlands Floorhouse!